Boys usually enter UK independent schools (traditionally called public schools) into Year 9 at age 13. However, the 13+ entrance process starts much earlier. 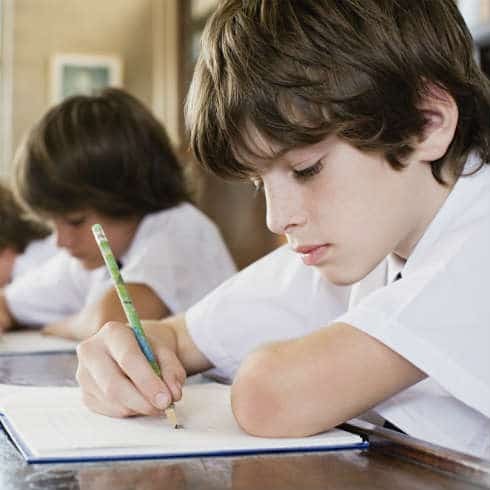 Many of the major schools run a preliminary 11+ pre-test, taken in Year 6 – though often the deadline for registration is two years before the proposed start date. A child’s performance in the pre-test determines whether they are offered a 13+ place, which is conditional on passing the Common Entrance exams in Year 8. The school might suggest that a candidate takes the more challenging Common Entrance Scholarship exam. We have a long and successful track record in helping students prepare for the 13+ Common Entrance and Scholarship exams, as well as helping boys gain entry into major UK schools such as Westminster, St. Paul’s, Winchester, Harrow and Eton among many others. The Common Entrance and Scholarship exams test a wide range of subjects including science, a modern foreign language and the humanities. They are set by the Independent Schools Examination Board. Many of the most selective schools have additional entry procedures to distinguish further between the very best candidates. Passing these exams is of paramount importance to ensure entry to your first choice of secondary school. We prepare students for these exams thoroughly, building a unique course of tuition for each pupil.